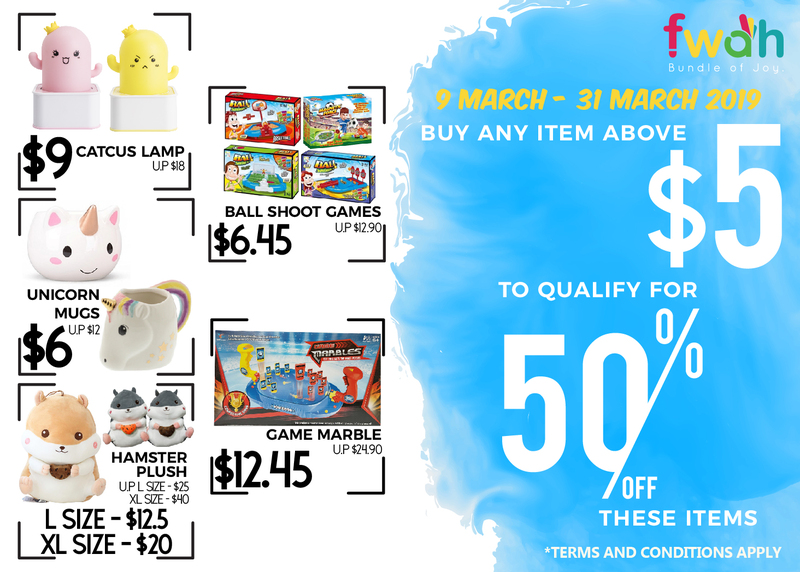 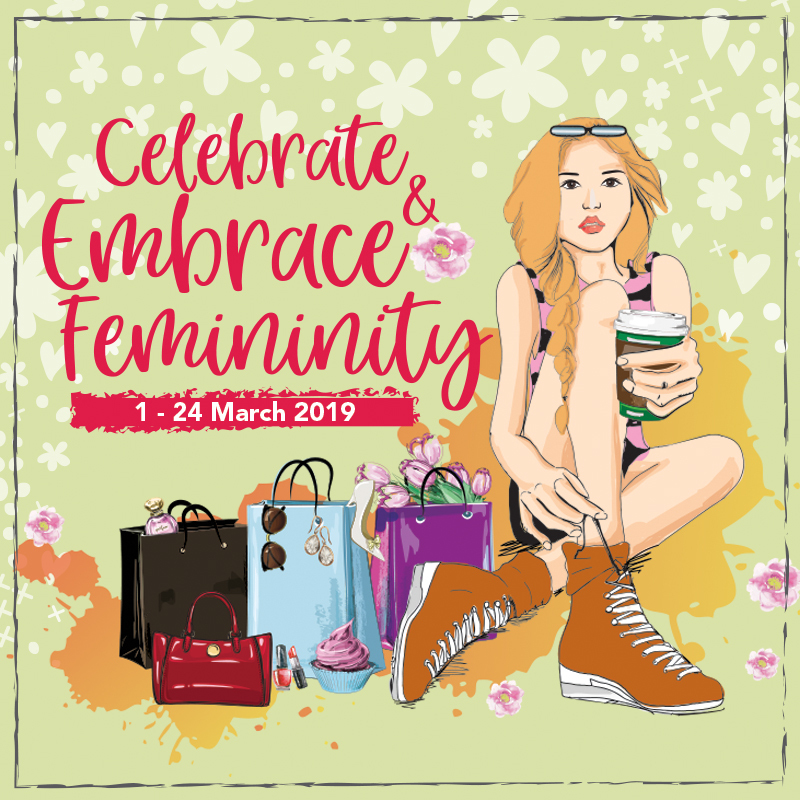 Buy any item above $5 to qualify for 50% off our selected items at Fwah! 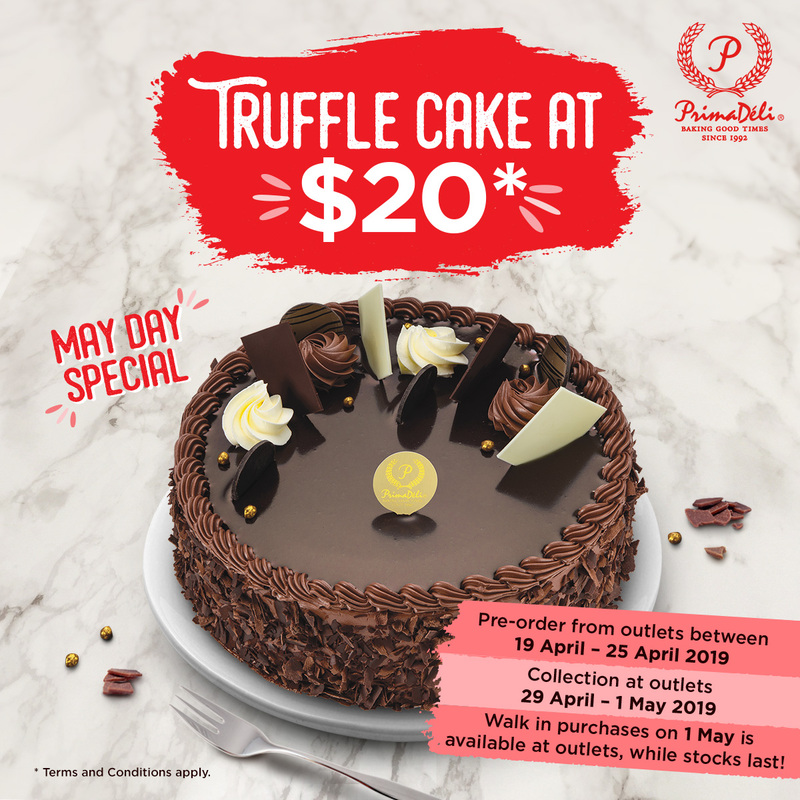 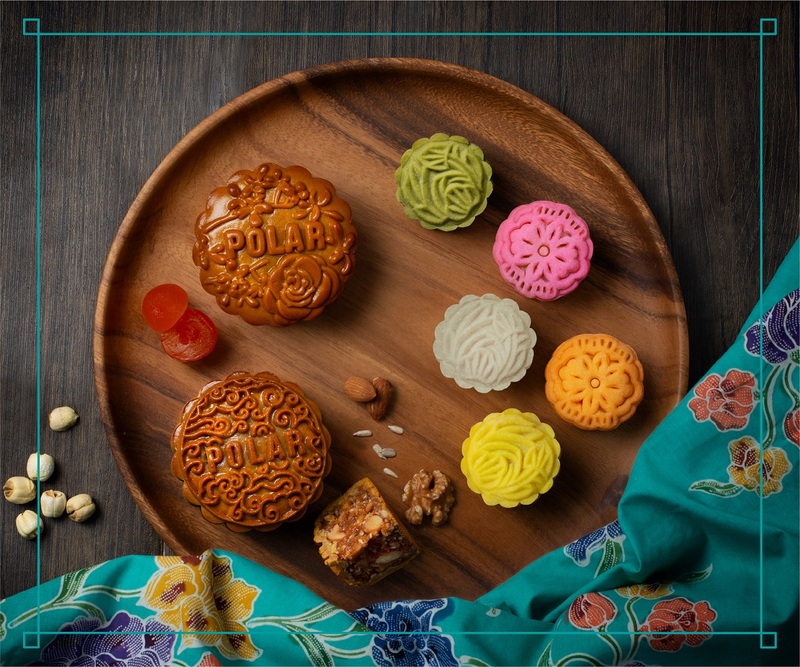 Celebrate Mid-Autumn with Polar Puffs & Cakes’ finest mooncake creations! 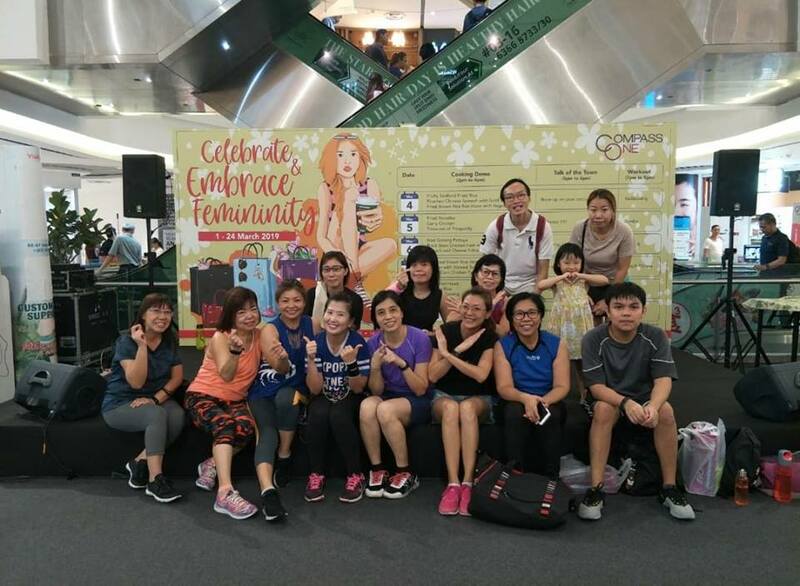 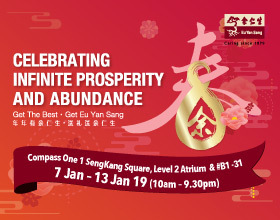 Celebrating infinite prosperity and abundance with Eu Yan Sang! 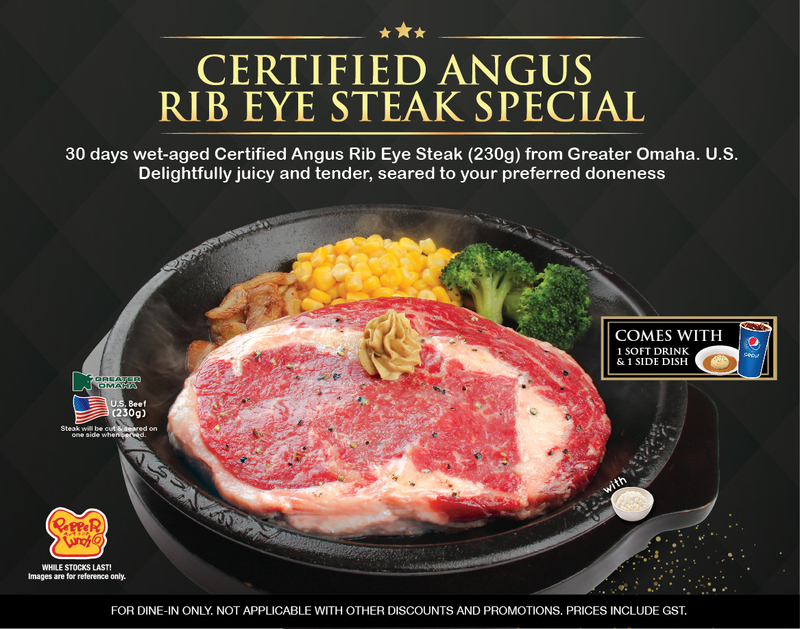 Certified Angus Rib Eye Steak at Pepper Lunch! 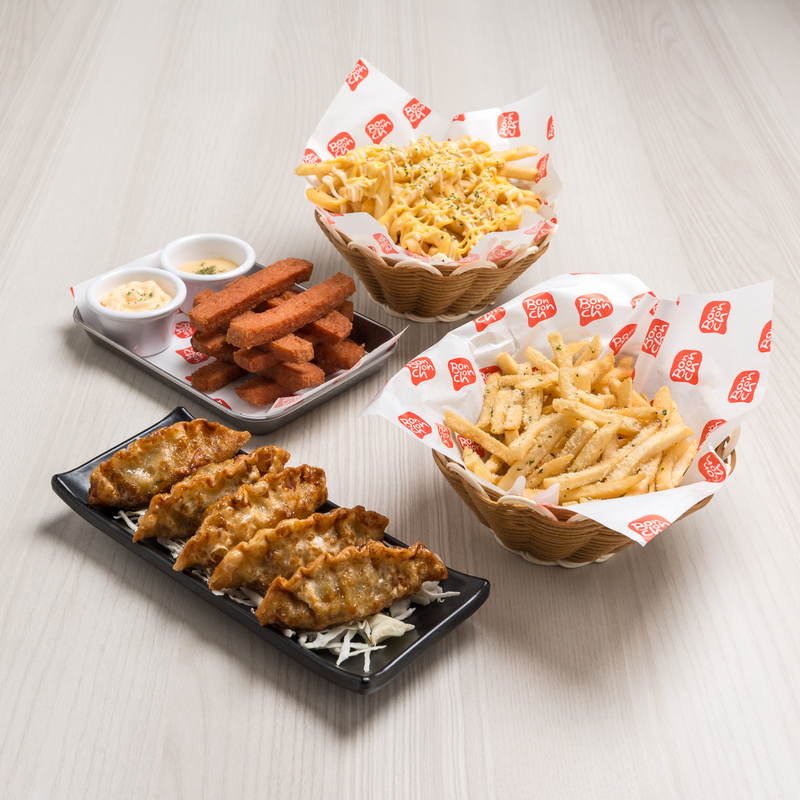 Bonchon new dish coming up! 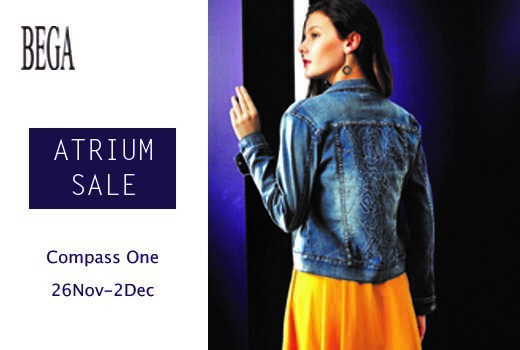 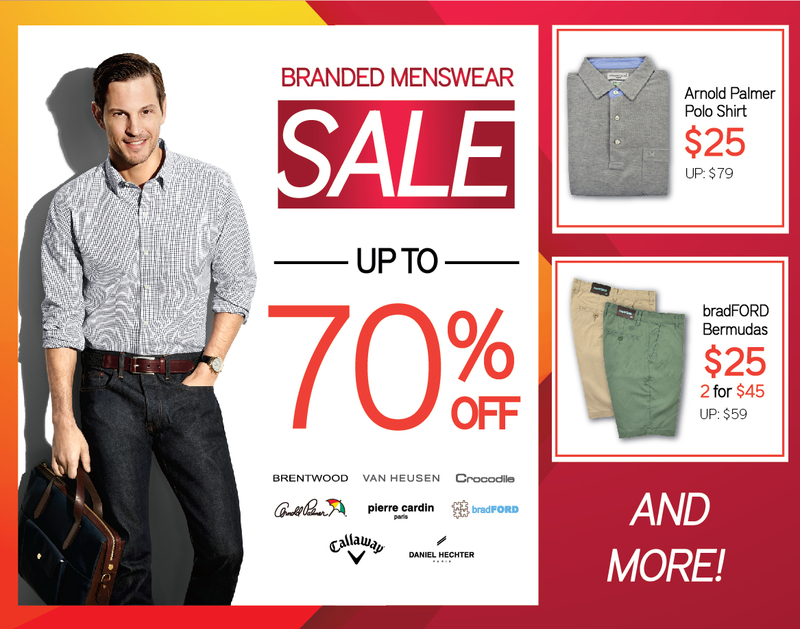 Check out Branded Menswear with up to 70% atrium sales!